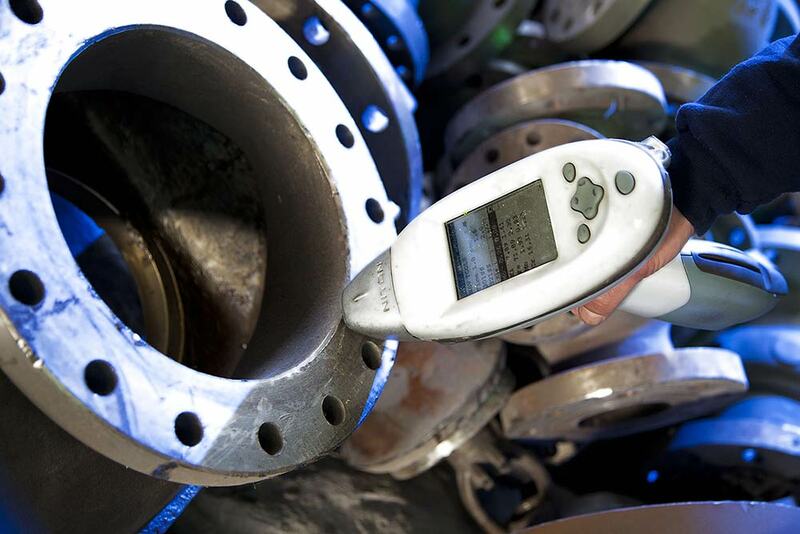 All scrap received at the Iberinox group plant whether arriving in containers, packaged or in bulk goes through a radioactivity monitoring process using specialist equipment, pass control immediately after weighing. Once materials are offloaded, we proceed to the visual inspection of the same, with material undergoing a portable spectrometer analysis and then sampling for further analysis in our laboratories. In our facilities, Iberinox has at its disposition equipment for preparation of samples for chemical analysis in addition to an induction furnace to obtain samples with which to determine the chemical composition and yield. Once the raw material has been given the approval of quality personnel, materials go into the production process where they are cut, cleaned and evaluated. The materials are initially separated into two groups, material for steel mills and materials for foundries. They are then stored in different sub-groups depending mainly on their chemical composition, format and destination. 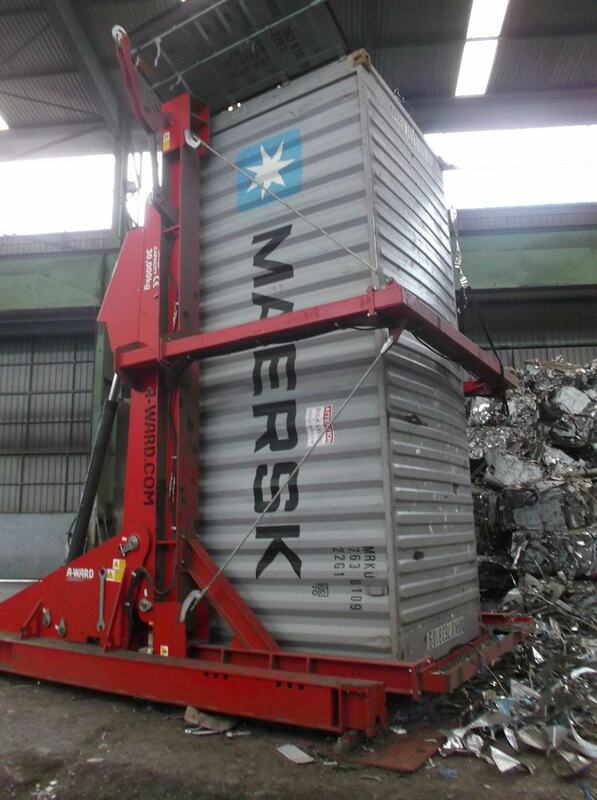 Iberinox has got an equipment to load container for overseas clients. The preparations are sold directly or used for blends made according to the specifications of each of our clients.